Colin Currie | Aluphone - Tuned percussion for percussionists. Colin Currie is ecognised for his “athletic percussionism, compulsive showmanship and deep musicality” (Guardian), Colin Currie is a solo and chamber artist at the peak of his powers. Championing new music at the highest level, Currie is the soloist of choice for many of today’s foremost composers and he performs regularly with the world’s leading orchestras and conductors. Currie has recorded many concerto, recital and chamber works including most recently Alexander Goehr’s Since Brass, nor Stone released on NMC in September 2013. His recording of Rautavaara’s Incantations with the Helsinki Philharmonic/Storgårds (Ondine) was released to critical acclaim and won a 2012Gramophone Award. Previous releases by Currie include MacMillan’s Veni, Veni, Emmanuel with the Netherlands Radio Chamber Philharmonic/MacMillan on Challenge Classics, Jennifer Higdon’s Percussion Concerto with the London Philharmonic/Alsop, which won a 2010 Grammy Award, and a recital discBorrowed Time featuring music by Dave Maric (Onyx). Colin did the World Premiere of James MacMillans Concerto No 2 in 2014. Colin Currie is soloist in James MacMillan’s new metal-flavoured percussion concerto, performing in Europe, America & South America. 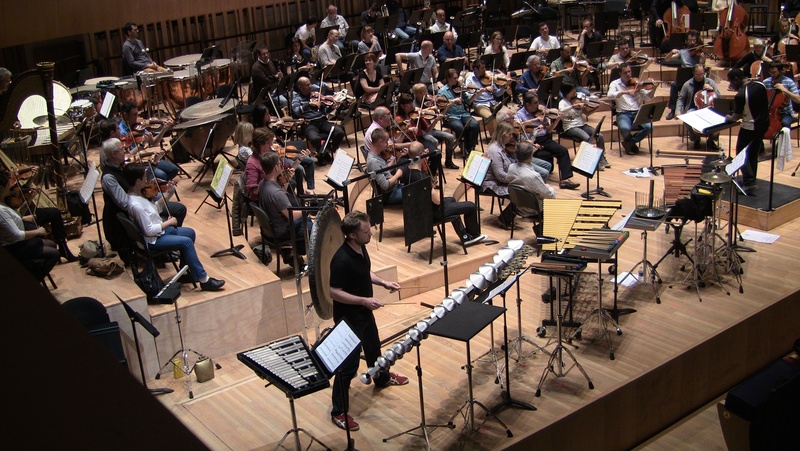 James MacMillan’s new percussion concerto for Colin Currie is enjoying a busy international schedule since its premiere with the Netherlands Radio Philharmonic in Utrecht in November. 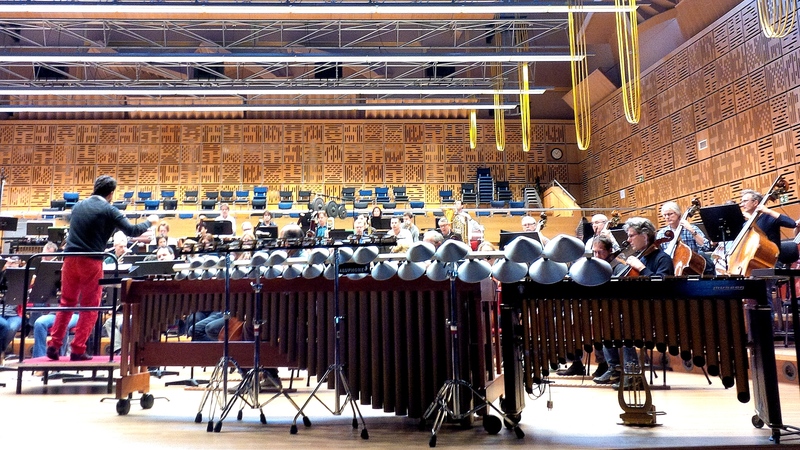 Performances followed in London by the Philharmonia Orchestra within Currie’s Metal, Wood, Skin residency at the Southbank Centre, and by the Orchestre Nationale du Capitole de Toulouse.